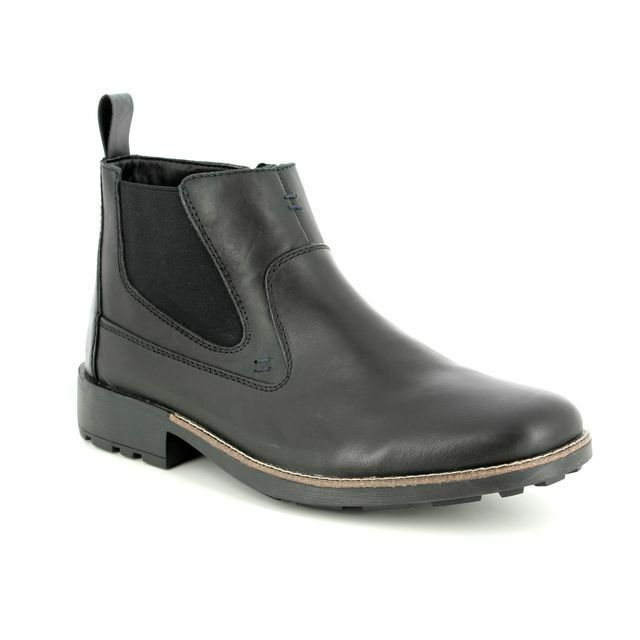 Rieker bring us 36062-00 RONNIE. 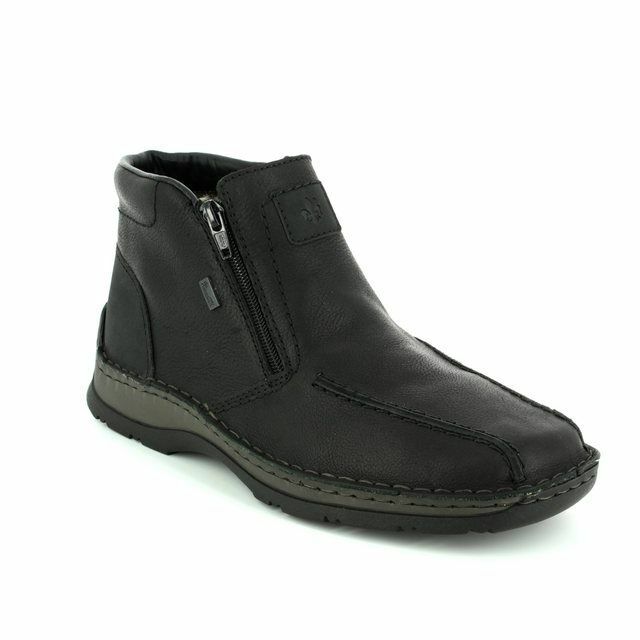 These mens black chelsea boots are the perfect smart casual addition to your wardrobe. 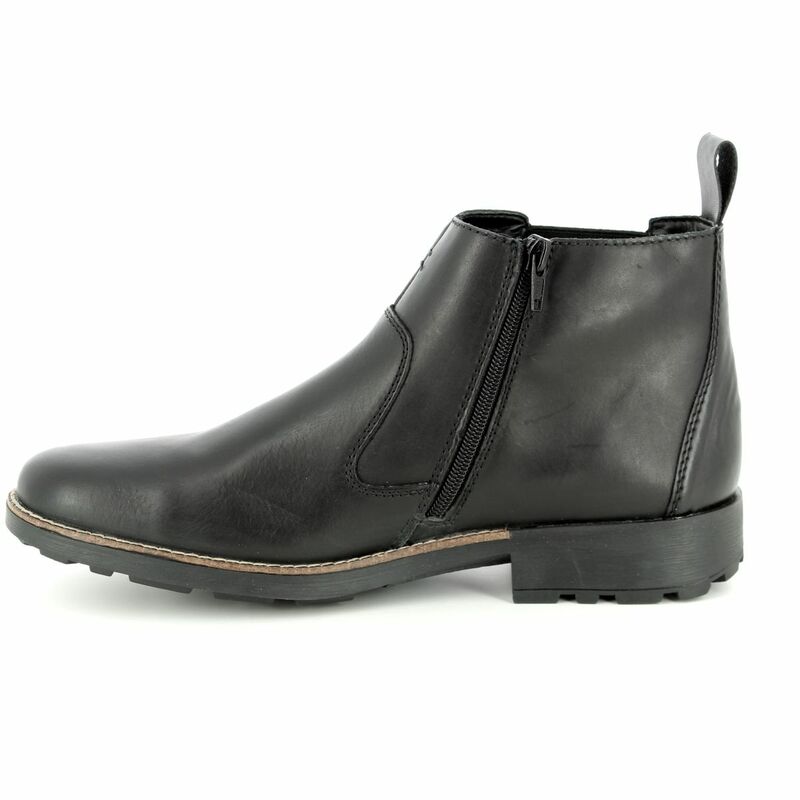 Perfect with jeans but smart enough to wear to the office. 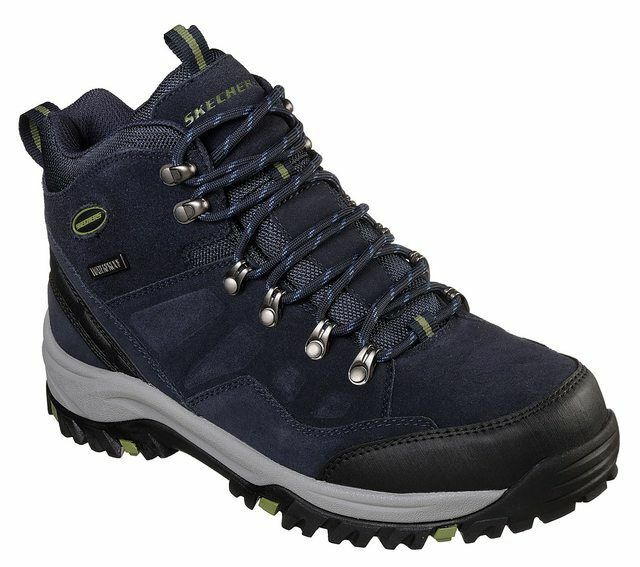 Rieker have used contrasting stitch detailing around the sole unit for an added dimension. 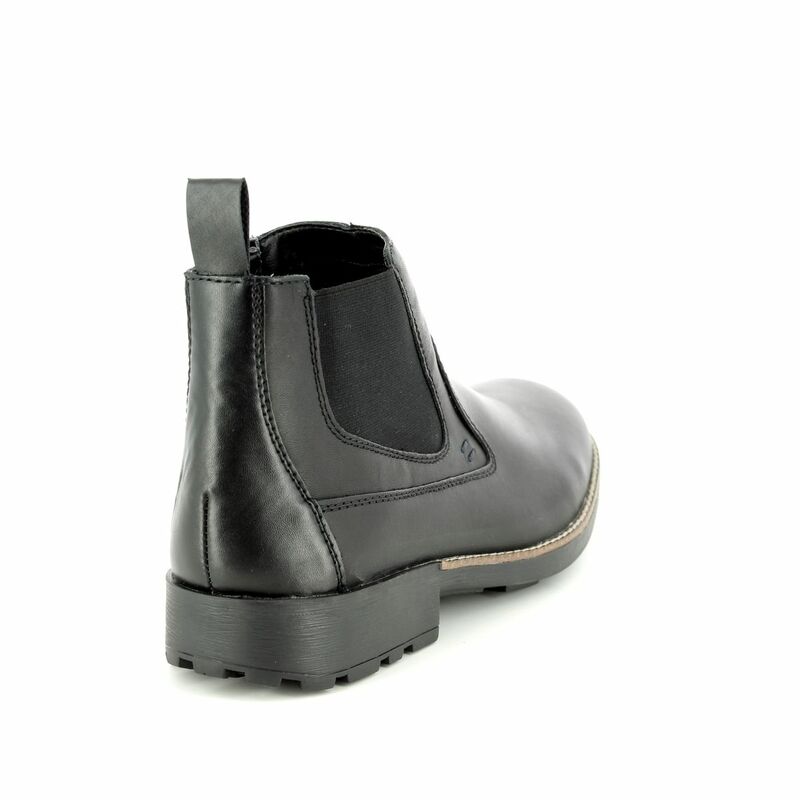 The use of a zip as well as the elasticated panel of classic chelsea boot design makes these easy to use. 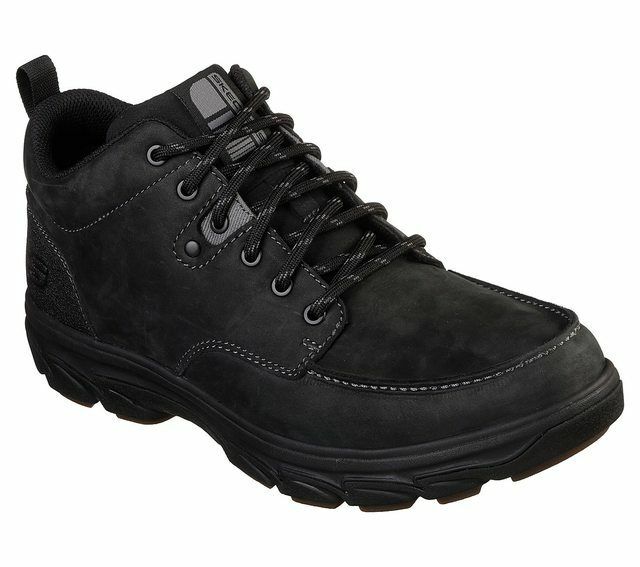 Rieker have included a pull tab to the back of the shoe and a cleated heel unit. 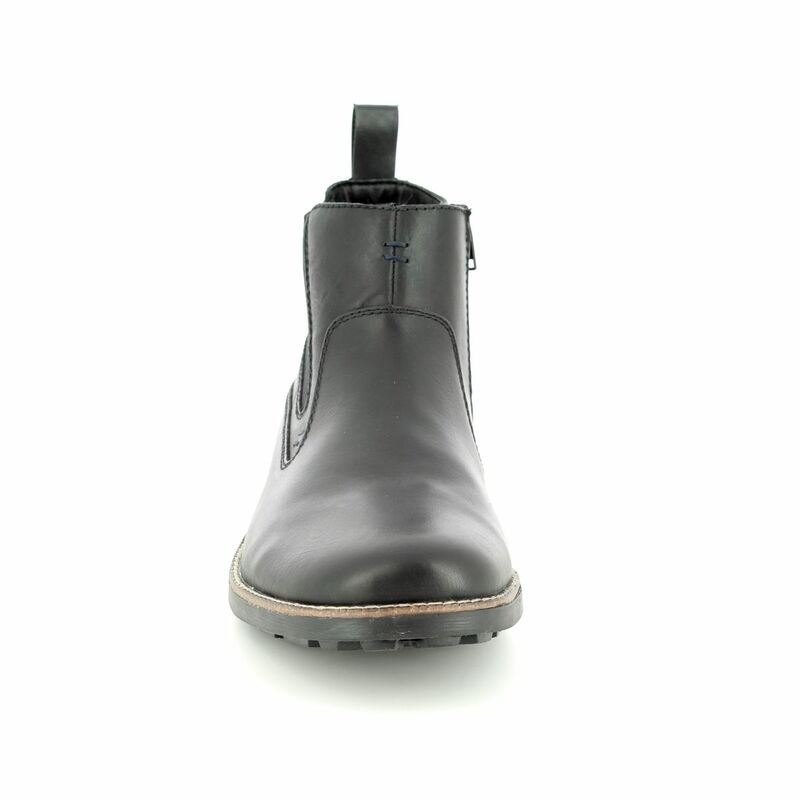 Also available in brown, these Rieker boots are a wardrobe essential. 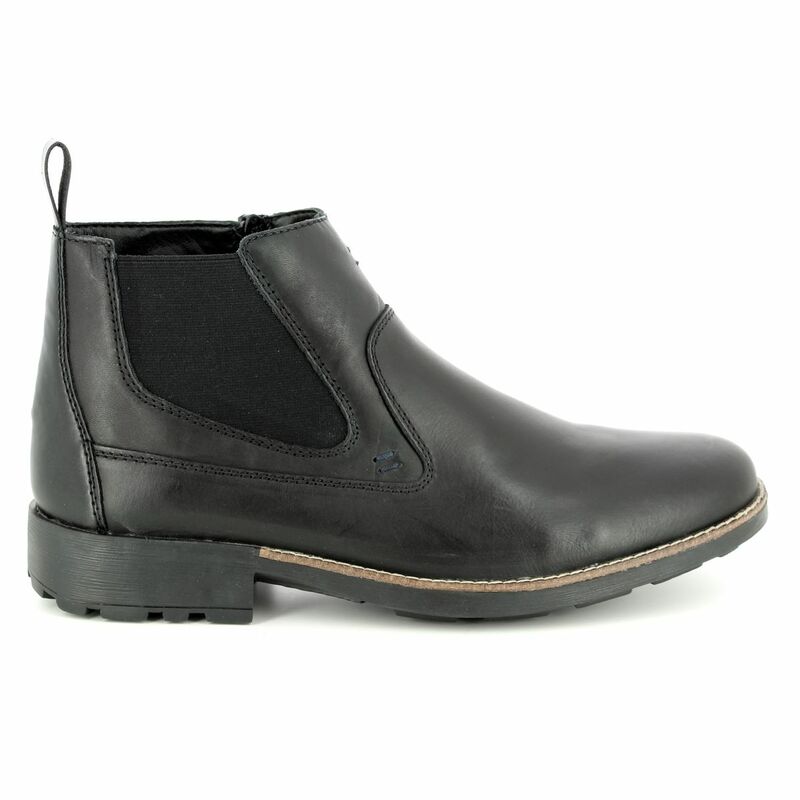 Buy your Rieker mens chelsea boots from Begg Shoes and Bags, an official Rieker stockist.